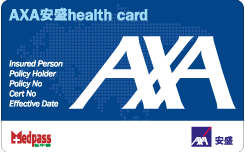 In AXA, we have been offering a wide range of insurance, investment and retirement solutions to our valued customers. 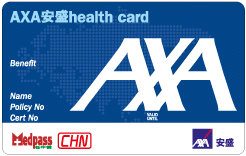 We are committed to providing you a quality customer service & privileges. Here we proudly present the AXA Wellness Programme, which is designed to provide you with exclusive offers, allowing you to achieve a balanced and healthy life. The AXA health card: your key to exclusive offers and privileges. 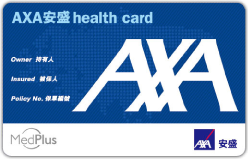 With your AXA health card, you can enjoy the wonderful offers that the AXA Wellness Programme brings you. You can embark on a healthy life right away! Offers valid from 1 April 2019 to 30 June 2019. The offers will be updated quarterly.